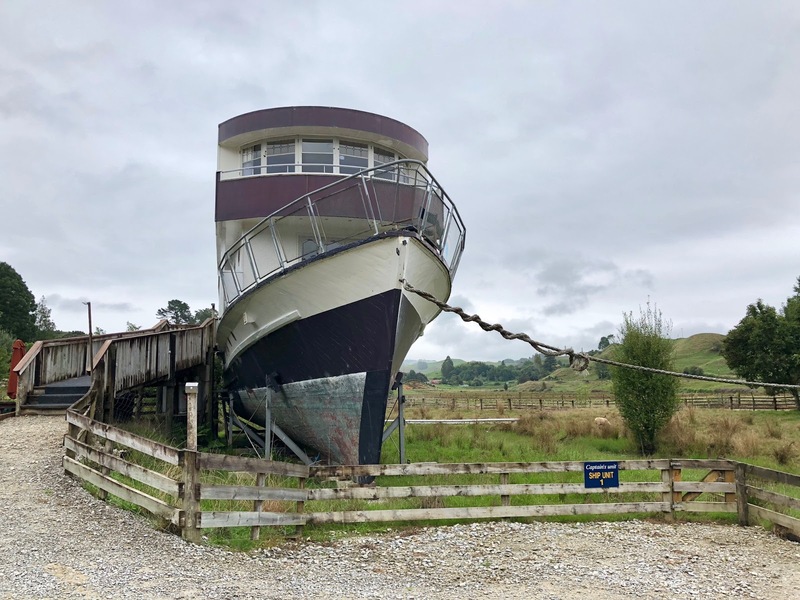 While I was in New Zealand, one of the most responded-to Instagram Stories was about the airplane hotel that I was staying at. I was so happy to see that so many people were as intrigued by it as I was! 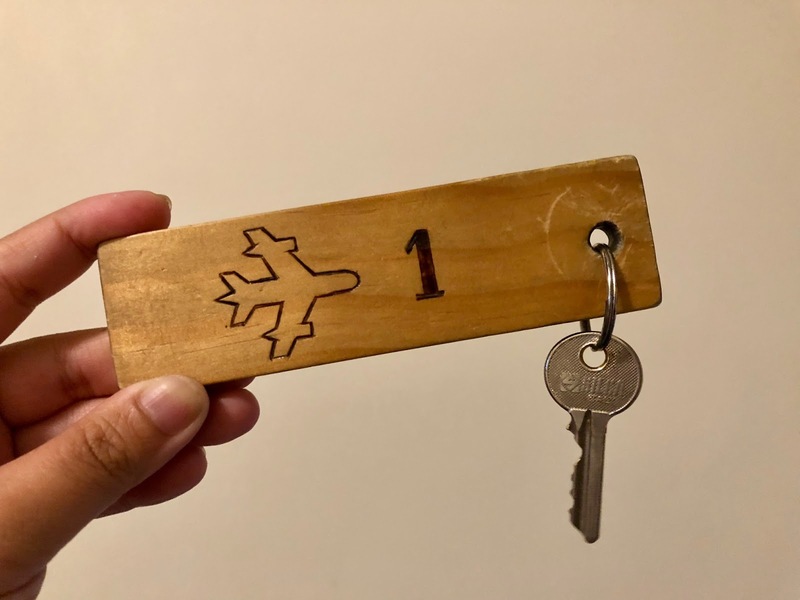 Staying overnight in an airplane wasn't on my travel bucket-list until I knew of its existence. 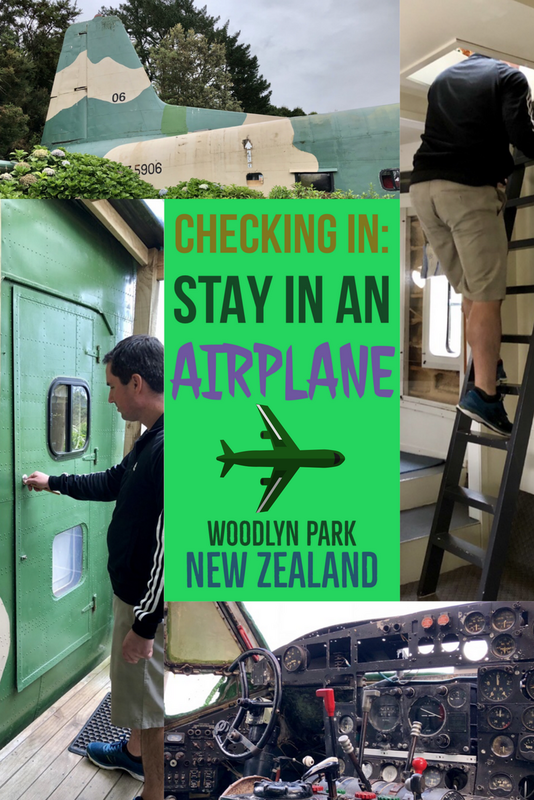 I booked the airplane stay at Woodlyn Park almost immediately after we confirmed New Zealand as one of our honeymoon destinations. But wait! 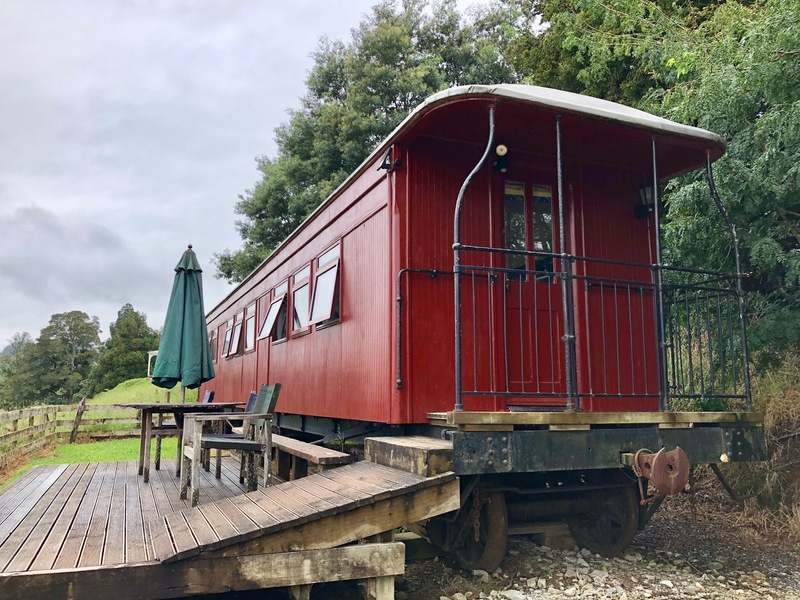 Woodlyn Park in Waitomo offers more than just accommodations in an airplane. 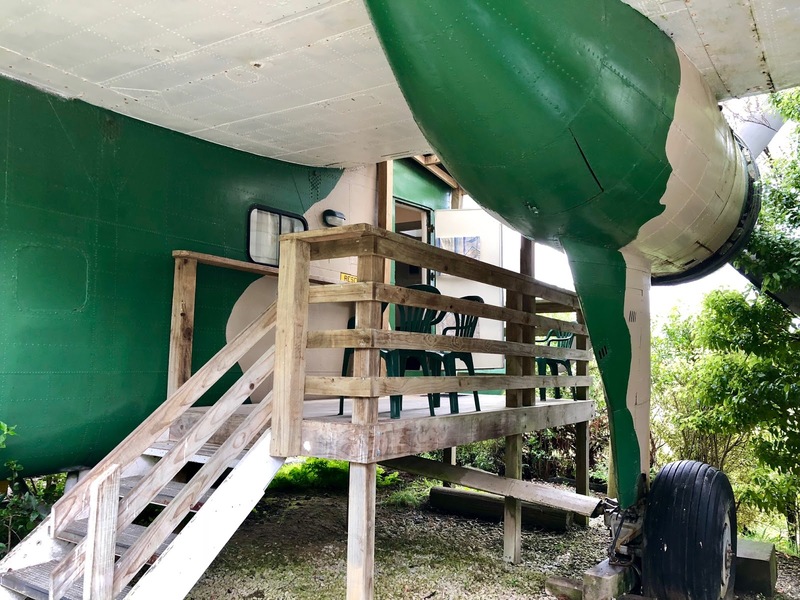 There's 3 more fun and unique spaces you can stay in. Woodlyn Park is in Waitomo, about 2 hours south of Auckland, New Zealand. It's famous for the Waitomo Glow Worm Caves and the Otorohanga Kiwi & Nature Bird Park. 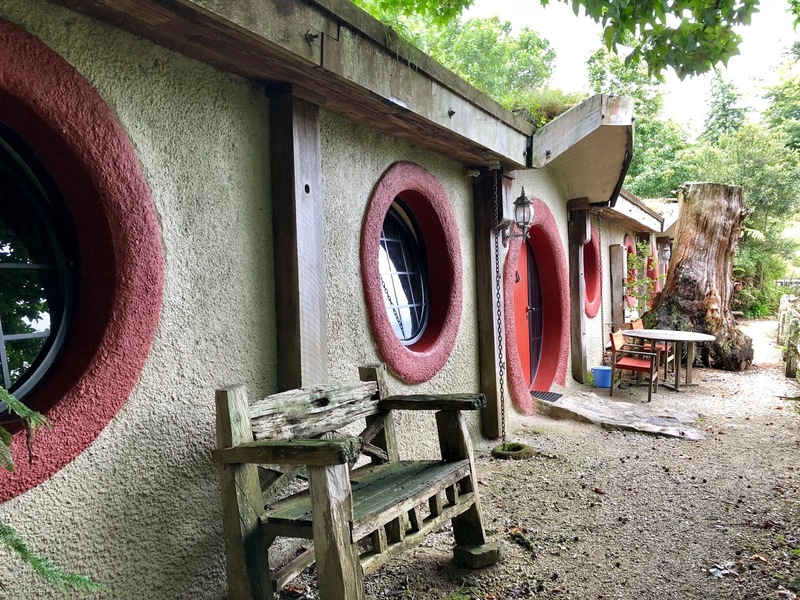 A lot of people will go to the Hobbit Movie Tour Set, then head down to the Waitomo Glow Worm Caves and end up needing lodging near the Waitomo area. 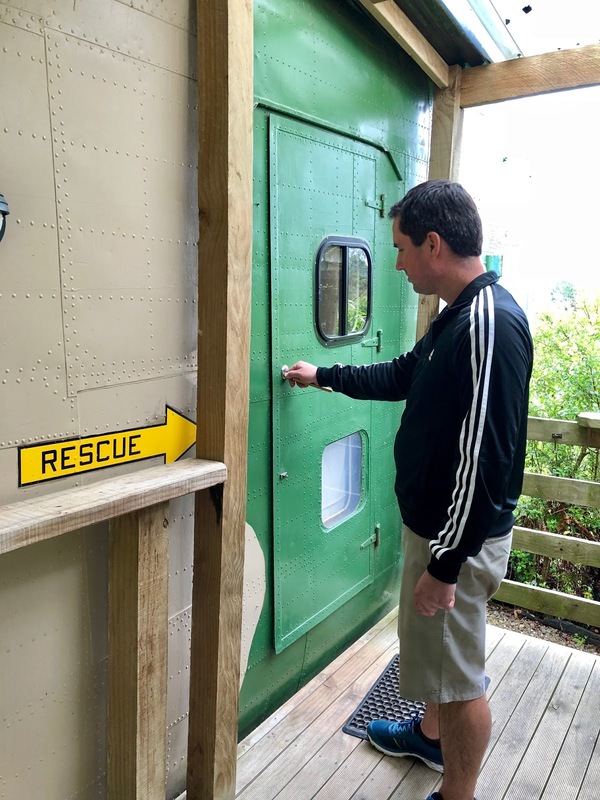 This is exactly what happened to us and since hotel accommodations are minimal in the small town of Waitomo, we decided to go somewhere unique with some character: Woodlyn Park! 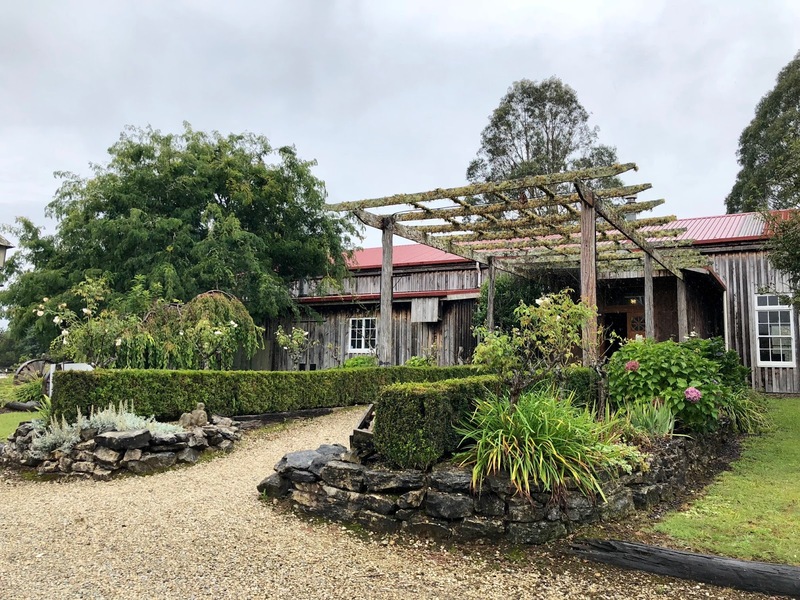 What lodging options are at Woodlyn Park in Waitomo? 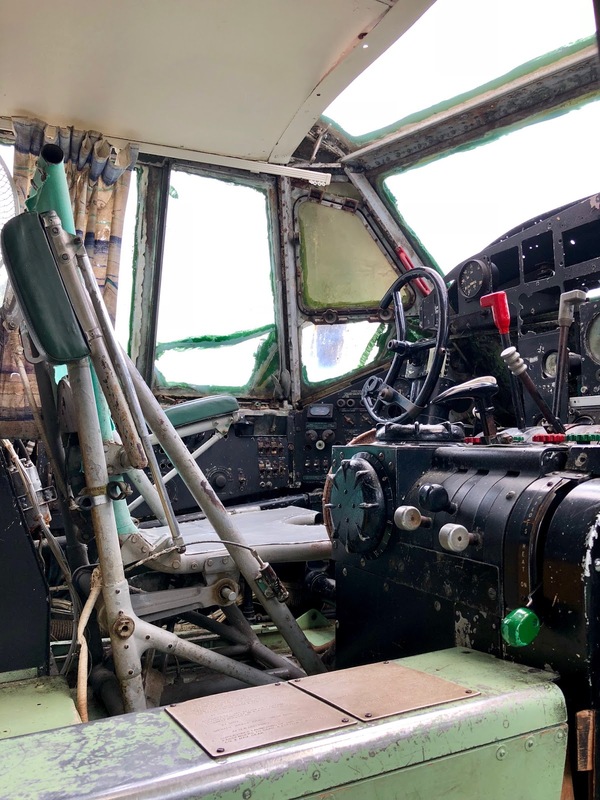 As you can see, we chose to stay inside the airplane! 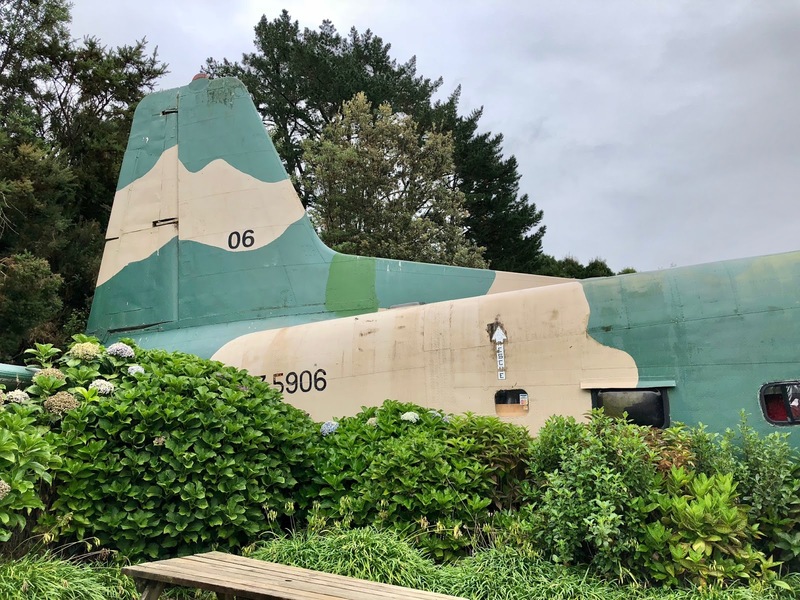 The airplane is a real airplane that was used in the Vietnam War as a cargo plane for the British. 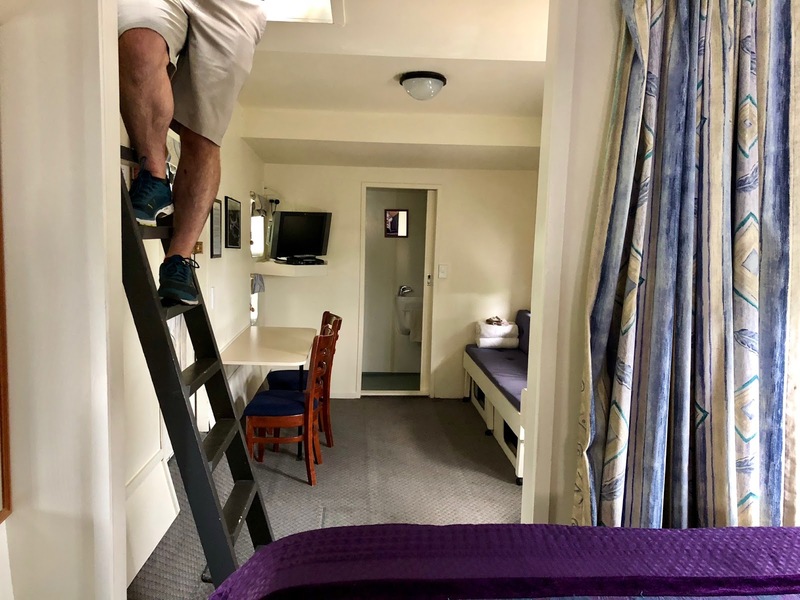 They hauled it to Waitomo and made it into 2 hotel rooms, both with 2 beds and 1 bathroom. Isn't that crazy? 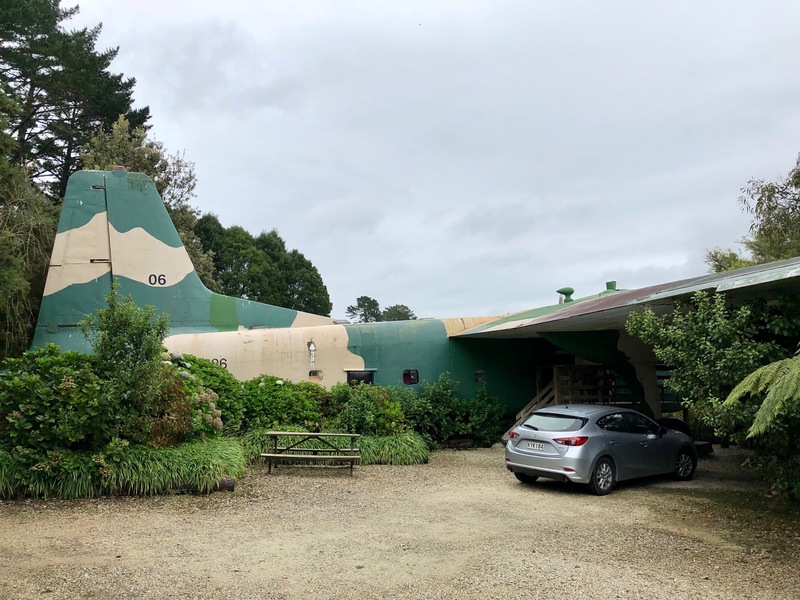 If you've ever looked for an airplane hotel, it's in New Zealand! Check out the photos below. What are the amenities at Woodlyn Park? If you haven't figure it out by now, Woodlyn Park isn't a 5 star luxury stay. You're there for the unique and quirky experience that you may not get anywhere else. It's very quaint, there's only 1-2 staff on site and get this, no wi-fi in the rooms! Wi-fi is available and complimentary only in the lobby building, which closes anywhere between 3-5PM. Reception is also very questionable and from our experience, we could barely get 3G from our plane. Parking is free, assigned and right outside your room. What do you think of this unique accommodation? Would you try it? Like I mentioned earlier, it's not a 5 star luxury stay by any means but I absolutely loved staying somewhere so unique! There's no way this type of experience exists in at least the United States because it was not ADA friendly whatsoever. 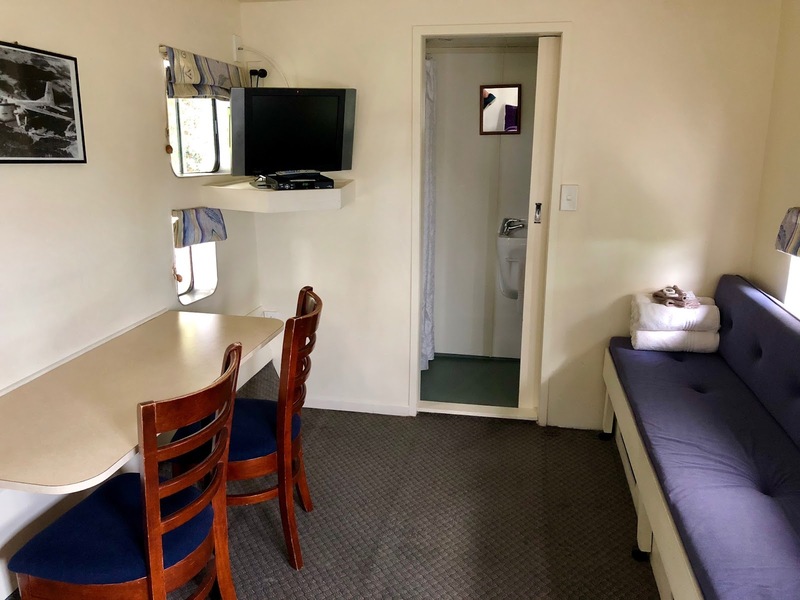 The other hotels or motels in the Waitomo area were very standard so if you're going to the Waitomo Glowworm Caves and looking for a place to stay that's memorable, consider Woodlyn Park and you won't regret it! Glad you did a full post on this. That room looks so cool! I really wish I'd known about this place while I was in NZ. Definitely something fun & different. This is definitely something different! It would be a whole other experience staying here and the lack of wi-fi might just be a good thing. 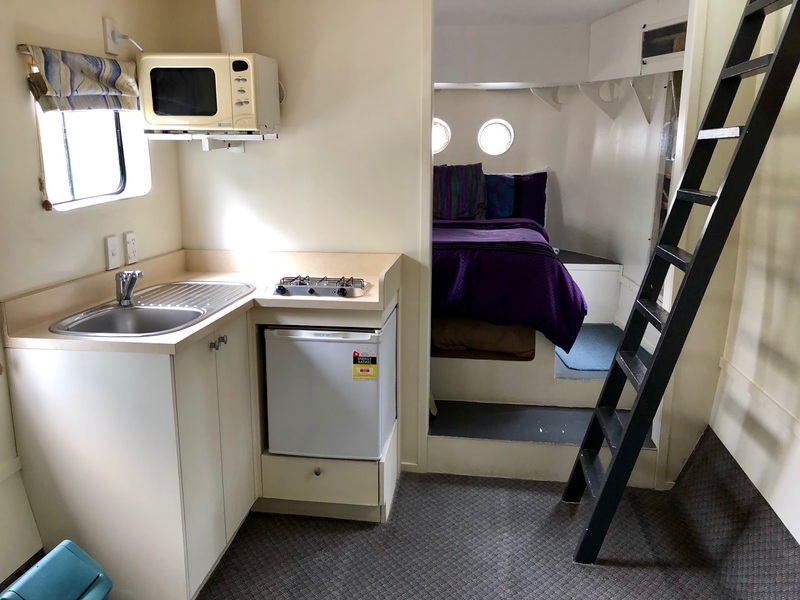 Okay this might just be the most amazing accomdations I have seen yet! 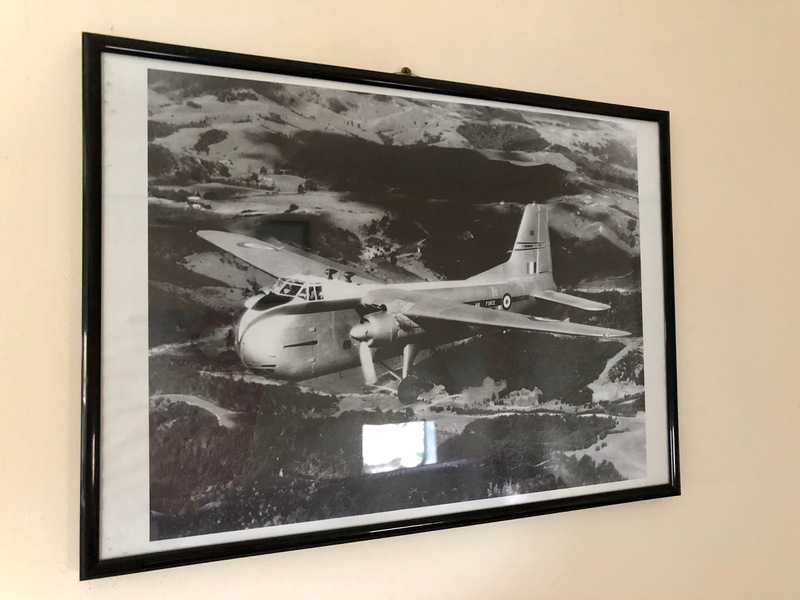 What a fun place to stay, thanks for sharing your amazing pictures and story! I just finished writing a post about how me and my husband seek the oddball and wacky when we are vacationing! This would be right up our alley. We hope to get to New Zealand one day. I am definitely making a note of this unusual place! This is so cool! I didn’t even know this existed. You have stayed in some really cool places. I’m going to be in New Zealand in June and I definitely am going to have to take check this out. It looks amazing! Very interesting! I tend to think of accommodations as just somewhere to sleep at night when I travel, but it would be cool to stay at a themed hotel! 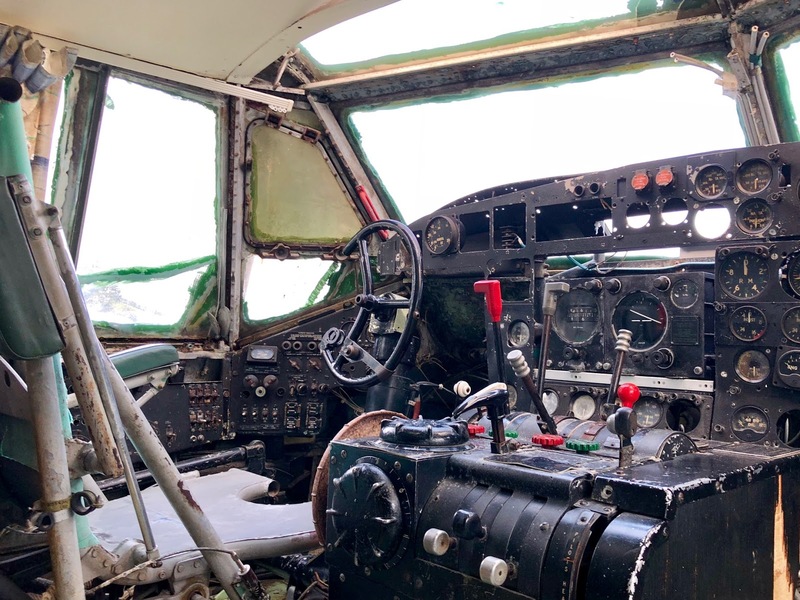 I love the idea of staying in such a cool repurposed spot, and after the seeing the interior, I'm even more tempted. Seeing the outside at first, I had a 'roughing it' vibe but the pics had me pleasantly surprised. I'd definitely stay here. Wow that is so cool! 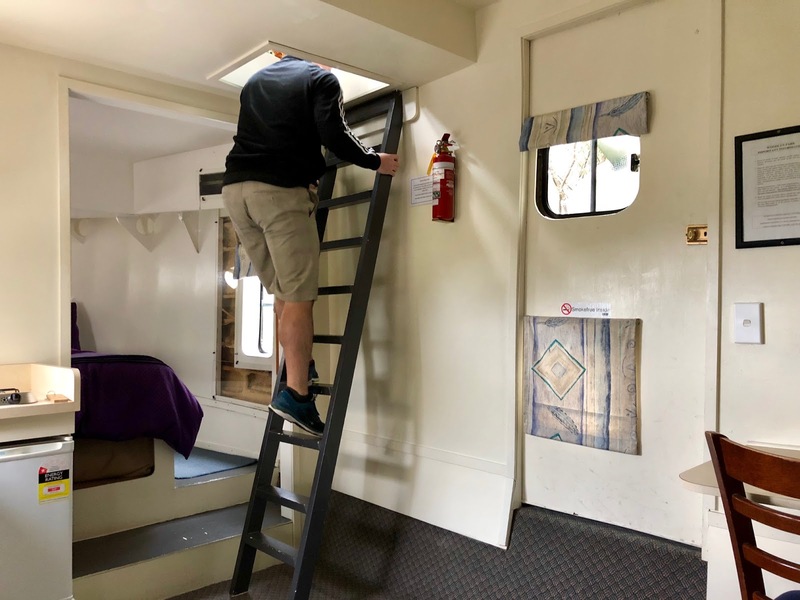 We can't wait to visit New Zealand and I would love to stay in the train in particular as that my husband loves trains!